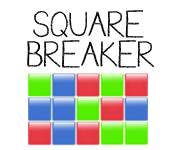 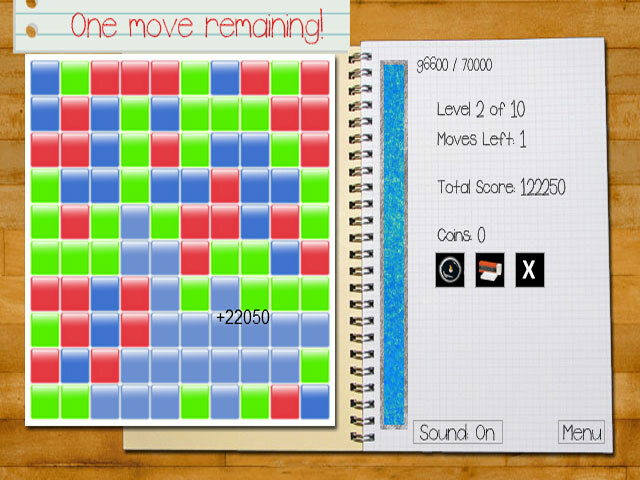 Destroy the blocks in Square Breaker! 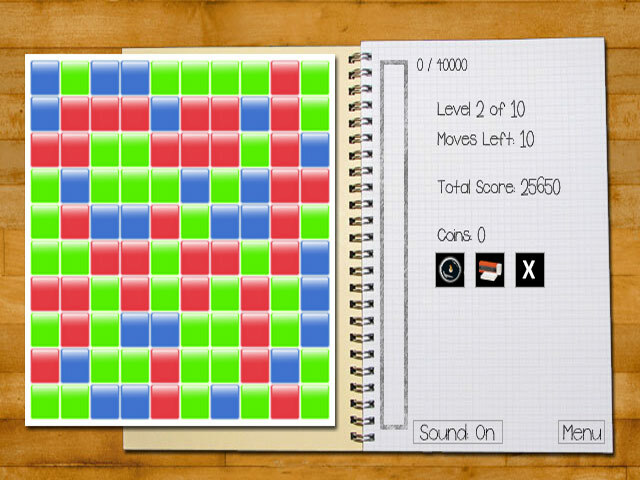 Click on groups of 3 or more to clear each level!Destroy the blocks in Square Breaker!Destroy the blocks in Square Breaker! Click on groups of 3 or more to clear each level!